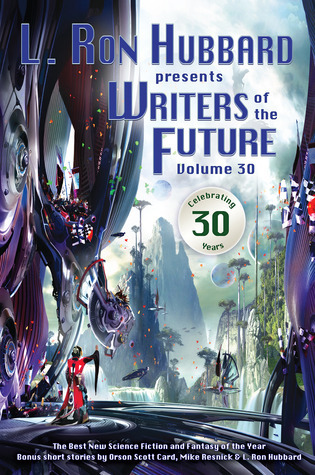 Talk about a great book, in this volume you get short stories by various up and coming authors. This was the first time I've ever reviewed any from this collection. I enjoyed some stories more than other, but they really kept me captivated and hooked. This is great for fans of the sci-fi (not syfy) and fantasy genre. What's best is you get a lot of adventures and not just one.